Grown since Colonial times, also called Sweet Shrub. Grows 6-9 ft. tall with deep burgundy late-spring blooms. Sweet Shrub has a heavenly fragrance similar to strawberries. Thrives in sun or partial shade. Spacing: 6 - 12 feet. 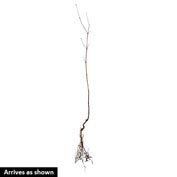 Depth: Plant up to the stain on the bareroot plant, firm soil and water thoroughly. Foliage: Glossy deep green, corrugated foliage. Fruit: Green turning to light brown, somewhat woody at maturity, bell-shaped "capsule", 1 - 1 1/2 inches long. Form: Dense, bushy broad rounded. 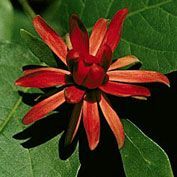 Flower Form: Distinctive 1 - 2 inch auburn flowers, reddish-brown-some say burgundy. 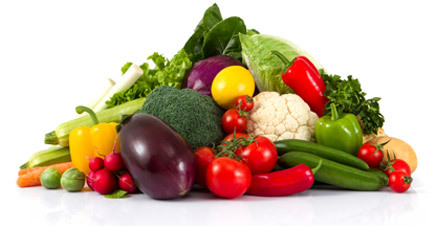 Soil Requirements: Rich well-drained soil. Comments: Native shrub with sweet fragrance. Delightful, rounded shrub combines delightful fragrance, pretty blooms and eye-catching yellow fall foliage. 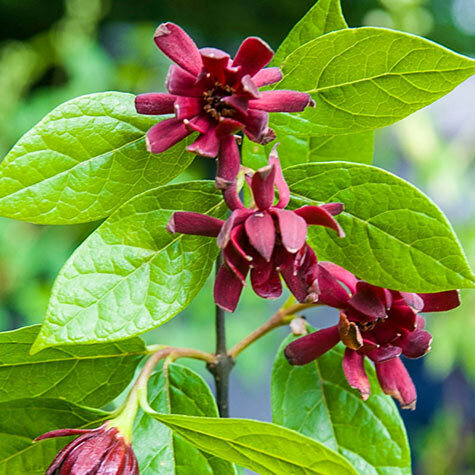 Carolina Allspice, also called Sweetshrub and Strawberry Bush, is native to the United States and easy to grow. This deciduous shrub produces reddish-brown fragrant blooms that have hints of pineapple, strawberry and banana. The flowers give way to urn-shaped fruits which mature in the fall. Its dark green, lustrous leaves are aromatic when crushed and, in autumn, turn yellow. Because of its lovely fragrance, many gardeners plant this shrub near patios and entrances where its fragrance can be enjoyed. It's also a good choice for shrub borders and foundation plantings.